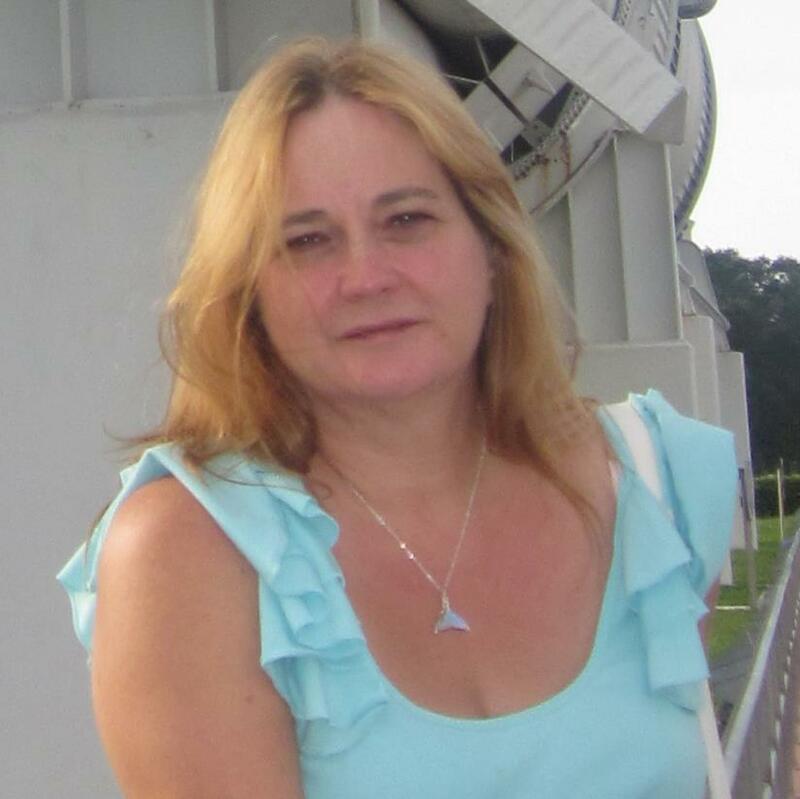 MyMemories Blog: Meet feature Designer Syrena's Scrap Art! 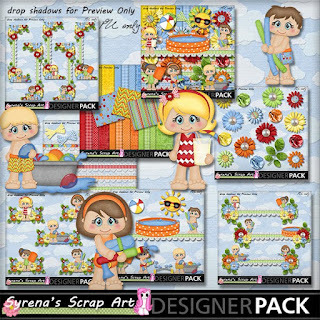 Meet feature Designer Syrena's Scrap Art! 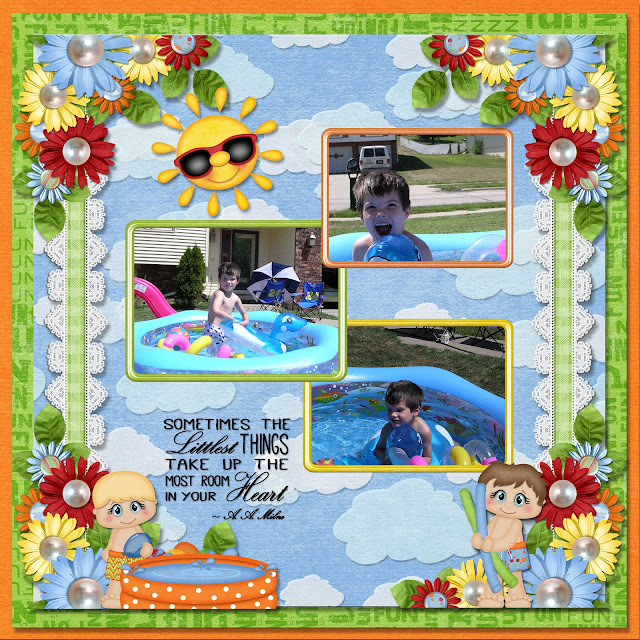 Layout created using Water Fun available in the Design Shop!